Warning signs may well have been there for a while. Richard reviewed the impressive looking Lightning McQueen remote control car last summer but didn't think it was worth the hefty $300 price tag. 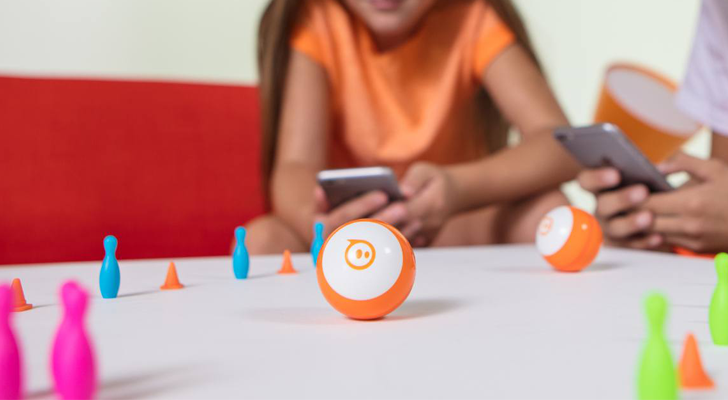 A toy costing that amount of money really has to wow if it's going to make sales, and when a company of Sphero's size is still growing it likely can't afford to have too many failures.